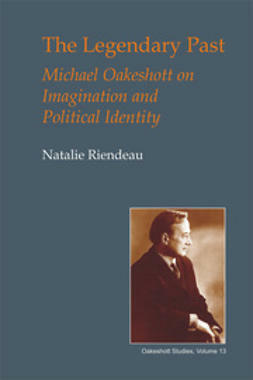 This volume brings together a diverse range of perspectives reflecting the international appeal and multi-disciplinary interest that Oakeshott now attracts. 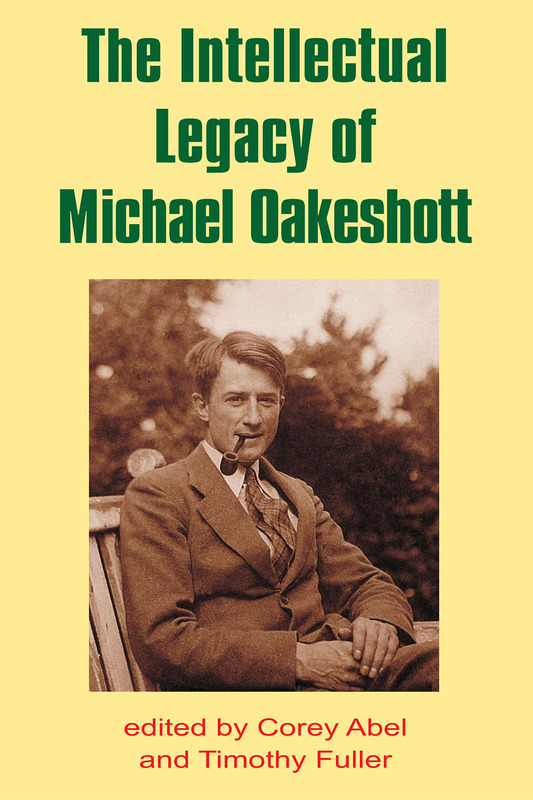 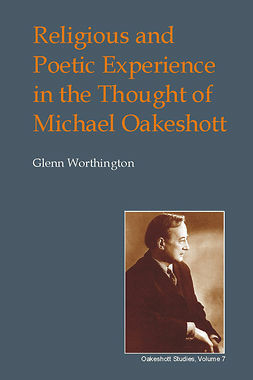 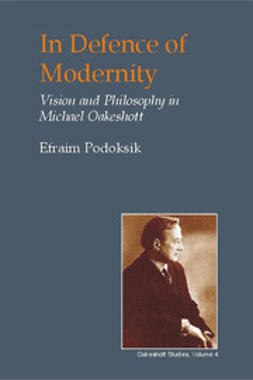 The essays offer a variety of approaches to Oakeshott's thought - testament to the abiding depth, originality, suggestiveness and complexity of his writings. 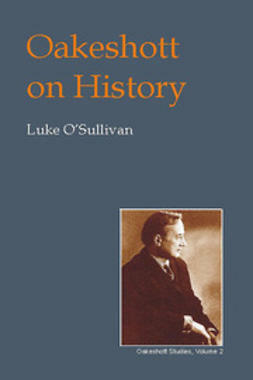 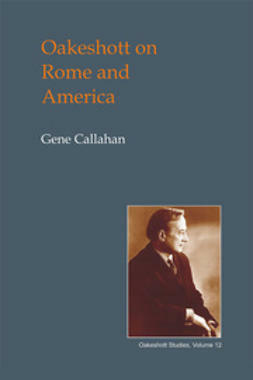 The essays include contributions from well-known Oakeshott scholars along with ample representation from a new generation. 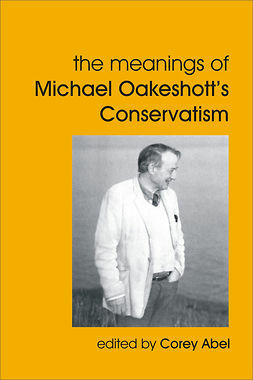 As a collection these essays challenge Oakeshott's reputation as merely a 'critic of social planning'. 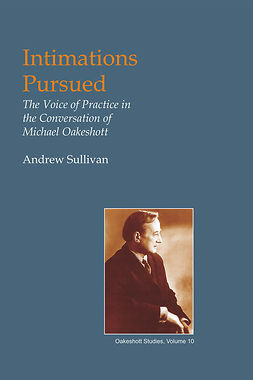 Contributors include Josiah Lee Auspitz, Debra Candreva, Wendell John Coats Jr., Douglas DenUyl, George Feaver, Paul Franco, Richard Friedman, Timothy Fuller, Robert Grant, Eric S. Kos, Leslie Marsh, Kenneth Minogue, Terry Nardin, Keith Sutherland, Martyn Thompson and Gerhard Wolmarans.